David "The Hoff" Hasselhoff has suddenly left Celebrity Apprentice Australia. 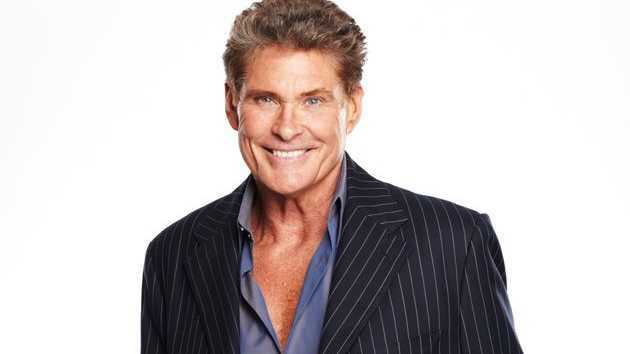 THE Hoff's sudden exit from Celebrity Apprentice Australia tonight has left Team Platinum in the lurch. The Baywatch star announced he would be leaving the show for personal reasons in the boardroom after a private meeting with Mr Bouris following a Weller hairdressing challenge. Hasselhoff's bailout did not mean that the other celebrities were out of the firing line. 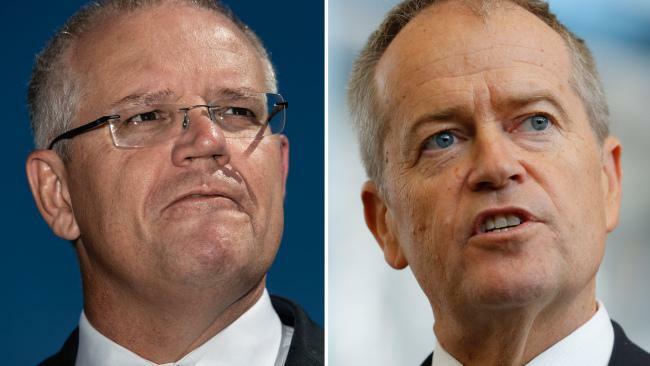 His team lost the hairdressing challlenge and being one man down that meant three of the four Team Platinum players ended up back in the boardroom to face the scrutiny of Mr Bouris. Team leader Nathan Jolliffe said The Hoff was the weakest team member and he would have put him up for elimination if he had not left the show. Jolliffe chose Jason Akermanis and Ian "Dicko" Dickson to go back into the boardroom with him. But Bouris threw the guys a curveball when he announced he would not be firing anyone. "I'm not firing anyone and as far as I'm concerned that is fair," Bouris said. It will be interesting to see if Akermanis steps up to the plate in the next challenge after being angered by comments about his work ethic. "You poked the bear today," Akermanis said. "I've got to have a chance to, one, raise some money for my charity and two, to lead.....I'd like to be up the front at some stage." It was a close call for Patti Newton, who thought she was livening up Team Fortune's show by bringing out her husband Bert's famous hairpiece. But team members Charlotte Dawson and Ben Dark found the gag distasteful and Newton volunteered to go home if her team lost. Despite winning, there were fireworks in the winners' room when tension between Lauryn Eagle and Tania Zaetta came to a head. Celebrity Apprentice continues tomorrow night on Nine.